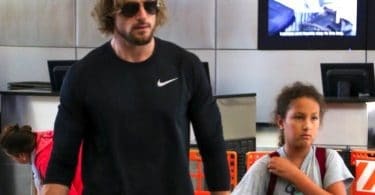 Gabriel Aubry was photographed arriving a Los Angeles Airport on Thursday with his daughter Nahla. 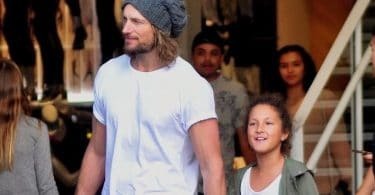 Gabriel Aubry Lunches With His Lady! Halle and Gabriel Treat Nahla To A Day At The Zoo!